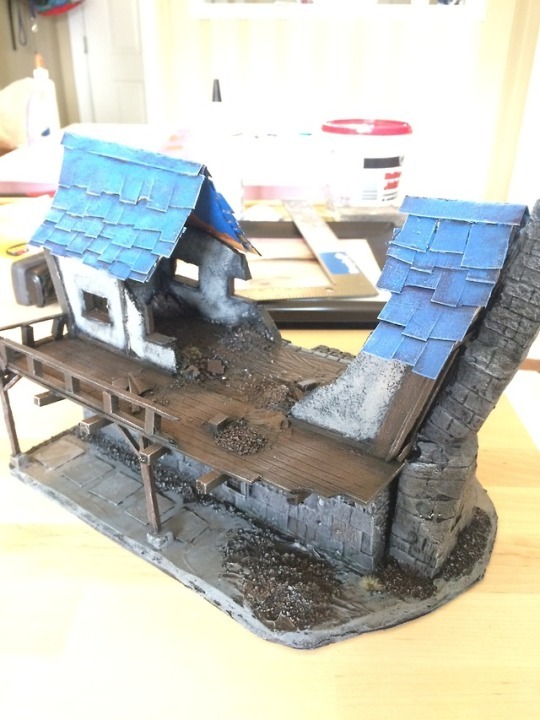 After lurking on here for so many years and moving back from NZ to Houston, I decided it's time to finish off a longtime dream project of a Mordheim table. I've a friend coming in June for two weeks and my hope is to get it done by then so we can play, AND I've a baby due in July. Busy times indeed! 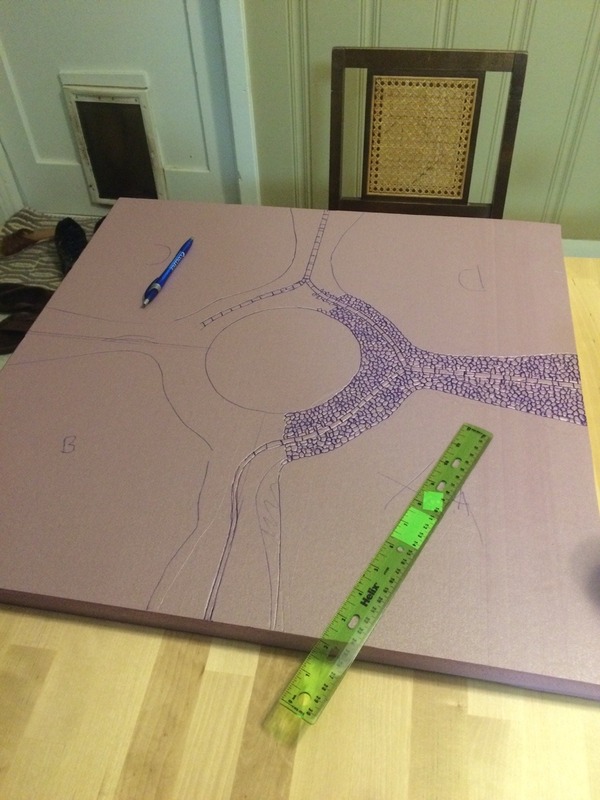 Drawing heavily from Theomar Pius' work in his threads and Tumblr as well as CaptainB's WIP, my goal is to get at least two 2x2 tiles done for a lengthwise board by June. 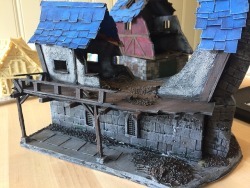 As with all of my projects, I get carried away and forget to take WIP pictures, but soon to come (when I figure out how to post pictures.... ) will be pictures of the Counting House and Warehouse, as well as the first T section 2x2 board. 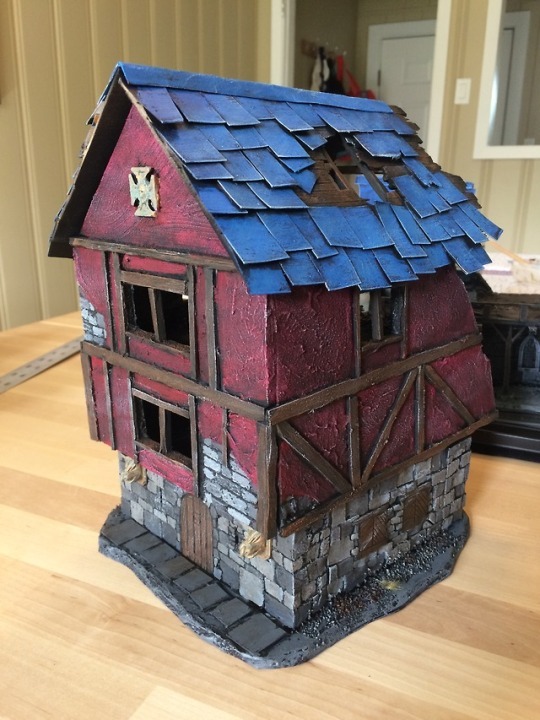 Love everyone's work on here and the strength of the community, and I'm so glad there are still those who love and play Mordheim! First up is the Warehouse shots, front and back. 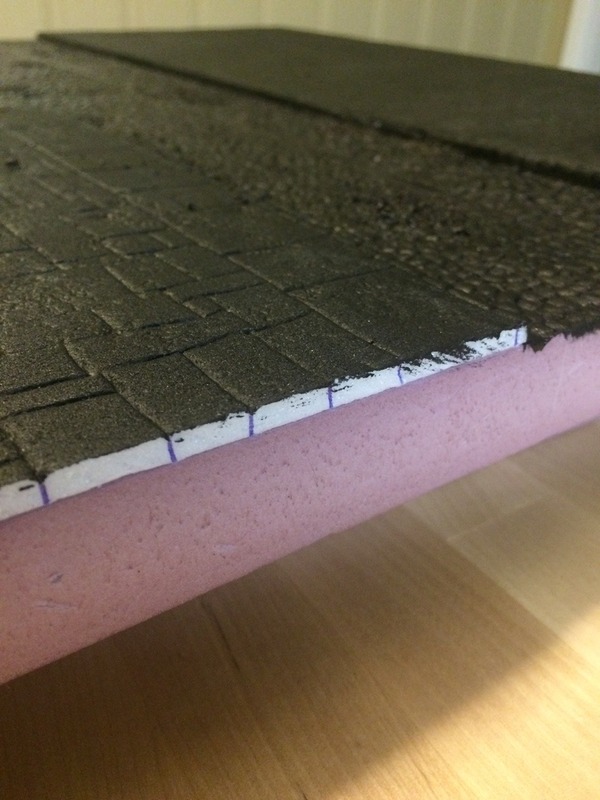 Base is XPS carved foam, walls are simply dollar store foam. Siding is done with Vallejo Sandy Paste, balsa wood. Dormer is Thomarillion as are the gargoyles. This was my first real foray into carving into XPS foam, but after watching some Youtube videos by Black Magic DM or something or other and looking at Pius' stuff, it's a relatively fantastic way of building. Unfortunately, the building itself came out a bit on the large side - almost cartoonishly so. Thankfully I didn't spend much time on it. The Counting House I'm more pleased with. The chimney looks a bit like a distended bowel - though where I'm from in central Pennsylvania, the kilns from the early 18th century tended to bulge and warp with the intense heat. Mirror, shelf, gargoyle and stone stairs are all Thomarillion. 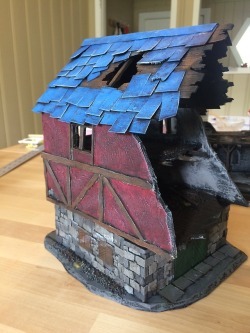 The thing I liked most about the brickwork is rather than picking out the individual stone works like I did with the warehouse, this was given just a series of heavy drybrushes and called done. 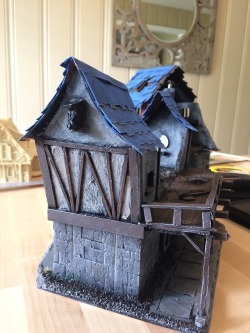 Some stones were given a more liberal wash of Agrax Earthshade and Biel-Tann Green, but otherwise it took only minutes to do the entirety of the stonework (with the aid of speeding up the drying process with a hair dryer). Walls were again timbered with balsa wood and scored. 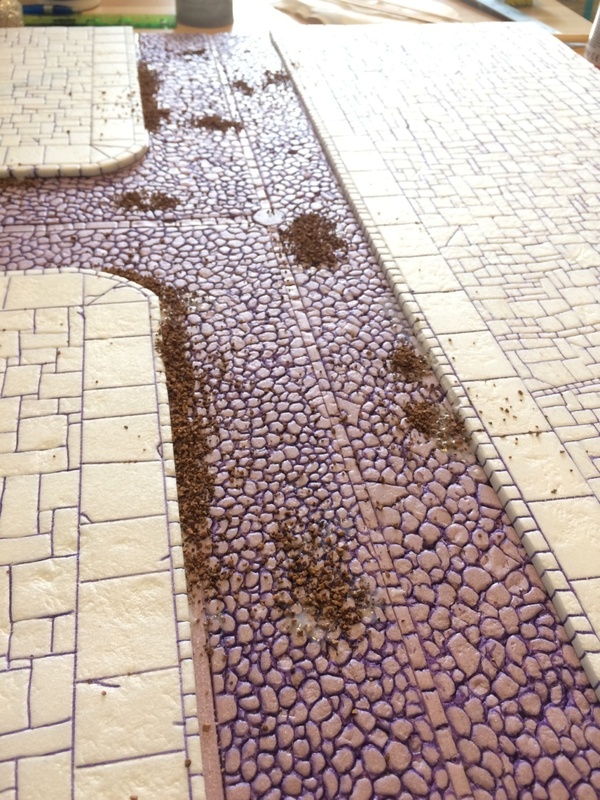 Some small nail-holes were given on the decking by simply twisting an exacto blade to give small pin-prick indentations. One of the more time-consuming parts of this particular project was scoring the grain of the wood into the balsa-wood for the deck, and the foam in the interior of the house. Do y'all think I should give it another go with Rakarth Flesh on the walls, or leave them dirtied by drybrushing? Pretty pleased with the Counting House. It's the most "Old World"-y building I've made so far with the downward curving roof and the angles of the walls, and because it's not just a Tudor-style square timber-framed house like my previous collection of buildings were. 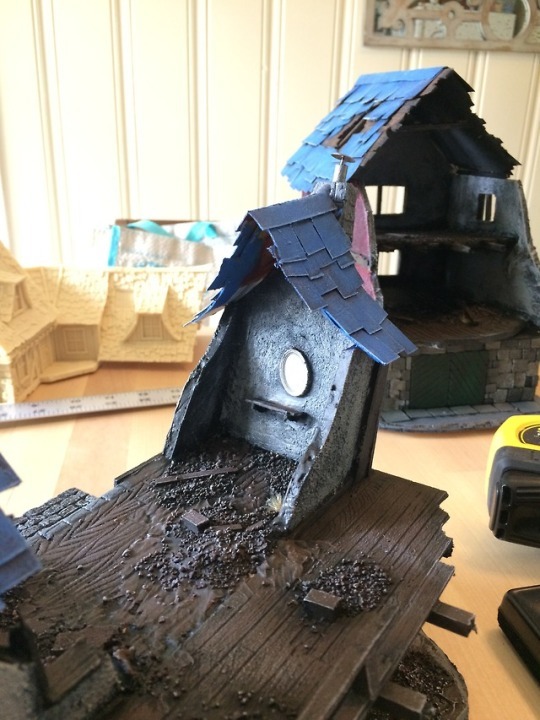 Details still need fleshing out like further debris, barrels, planks of wood etc - but it's playable at the moment. Really nice, and creating those levels with still kind of open floors wil make for some interesting melee tactics. 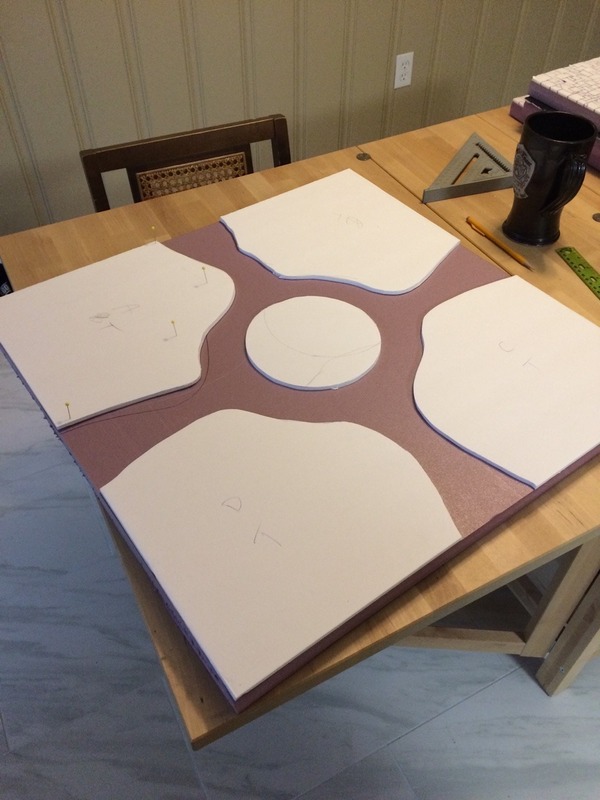 You have a SPLENDID start on what should be a BEAUTIFUL gaming table. OUTSTANDING WORK! AND welcome back to Texas! Great buildings, I like especially the stone work; it's very nicely done. What a way to introduce yourself to the forum. Like all those before me, I like your buildings a lot. 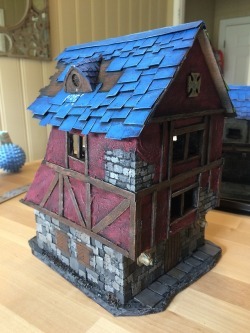 They are in the style of the old paper buildings that came with the box. Is there a reason for why the ground level is not accessible in both buildings? The reason why I've done them in that fashion was mostly that I didn't want to have to carve out the stone foundation - I'll prop ladders up to allow access for game purposes. Secondly, these will be the 'mostly intact' buildings, as they take longer. 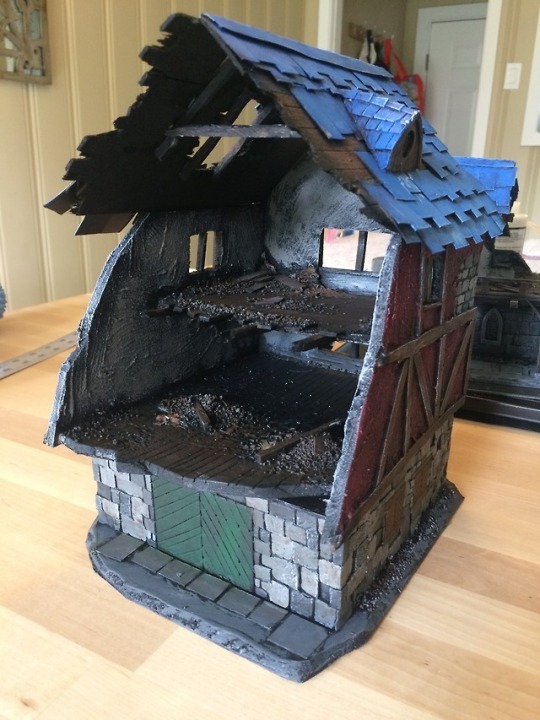 Most of the rest of the buildings will either be Tabletop World resin buildings that are wholly intact with removable roofs, or decimated ruins (which don't take as nearly much time to build). Very nice work, & a grand introduction! Two very good looking buildings, which also look like good play surfaces. As for texturing the balsa wood to look more like planking, texture rollers are available with plank effect -- they're mostly meant for texturing putty, but they might well work on soft wood, & be much quicker than doing it by hand (which I also imagine is one of those jobs that starts to hurt the hand after a while). Thanks Rhydderch! I'll certainly look into that. I think I may just end up passing on texturing the timber if it gets down to the wire - or pre-texture and carve the wood ahead of time while watching TV. 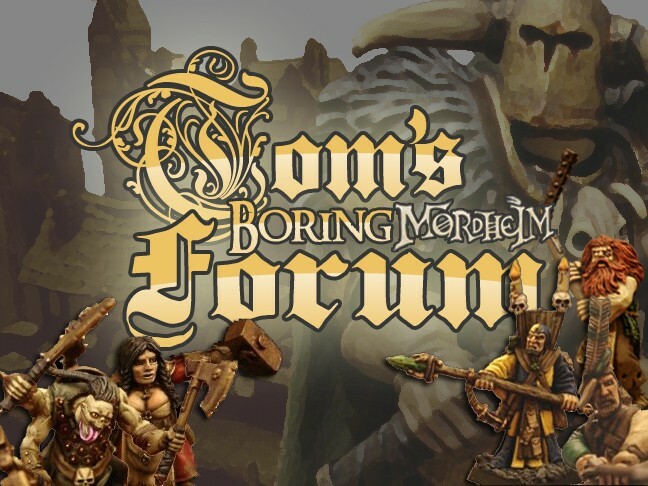 Grimscull, I also forgot to mention - the warbands we're likely going to use are Marienburg, Reikland, Witch Hunter and Skaven - all very shooty warbands. In the past games a few years ago, my friend and usually ended up on the 2nd, 3rd and 4th story of buildings and rarely dwelled on the first levels, if ever. Below are some pictures of the first board, as a T section. Unfortunately, I only had a 1' ruler to use, so I miscalculated the road widths..........too late now. I just won't be able to use it modularly. 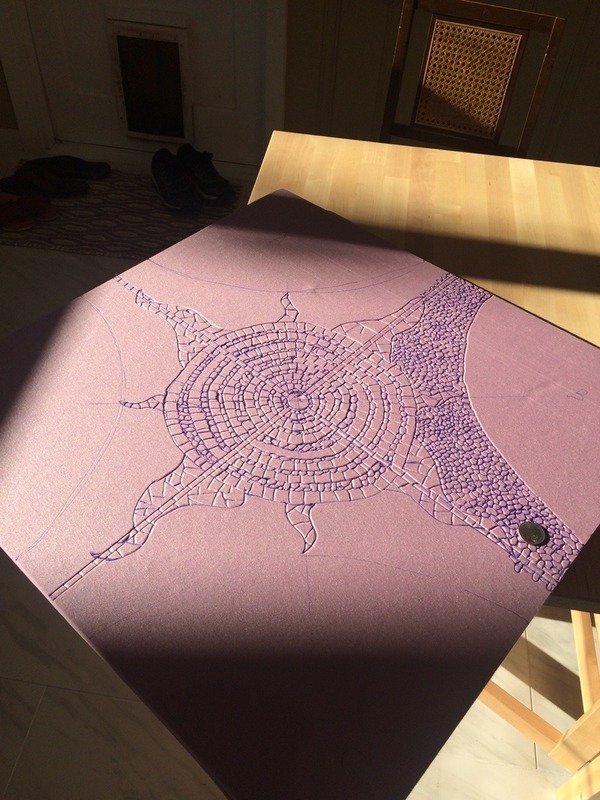 I'll be popping in a button or something decorative for the manhole cover at the intersection. One of the forgiving aspects of making this stuff is that mistakes can be easily hidden with debris, unlike the more solid works of Theomar's. The raised portions was done in flagstone, and streets cobblestone and rolled with foil and jabbed with the end of a paintbrush. I'll admit, I'm done with the 2nd board now and my hand is killing me. I think I should be able to get the 3rd board done before deploying next Friday to the Middle East. 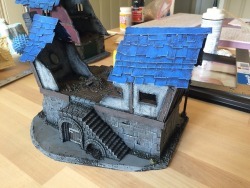 Has anyone ever flown with GW paints for longer than 12 hours? Do they hold up in cargo holds of planes? That is a fine looking cobble & paving stone effect. OUTSTANDING WORK! The drain pipes in the middle of the road are an exceptionally fine detail imo! Thanks Deafnala! Fine praise coming from someone like you. 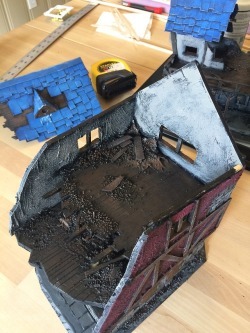 I agree to a large extent - there are far better ways to go about doing this, IMO, such as sheets of cobblestone styrene or textured wallpaper. Halfway there, though, and I may make the market square a brick-work pattern instead of cobblestone to mix things up and make it easier. 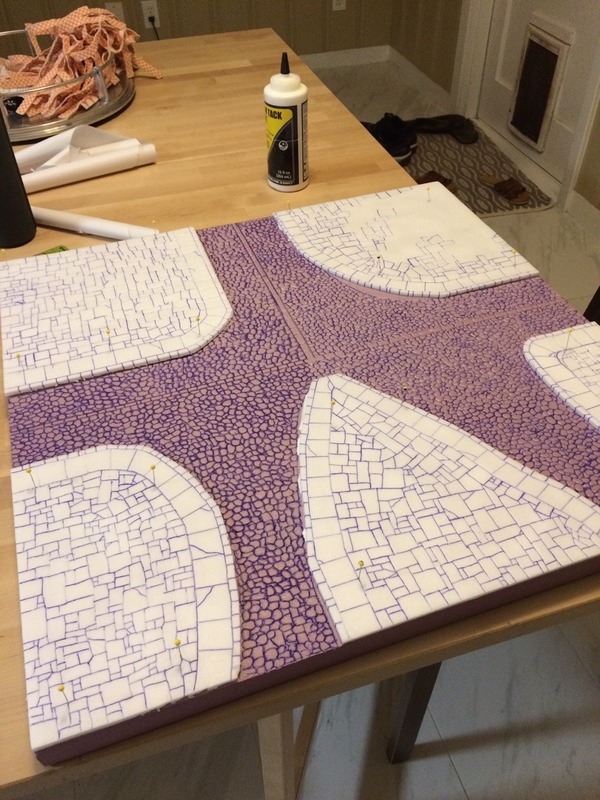 Second tile is done as of a few days ago - debris added, but I don't have pictures of them quite yet. Hand certainly hurts. I also made a trip to home depot, got the next set of foam tiles and MDF board to mount them on...AND got substantial amount of progress done on the third tile.  Pics tomorrow! Really is a time crunch, as I leave Friday for the ME. That is another BEAUTY. I have found that after a couple sessions it takes longer before my old hand starts to cramp up. Keep up the SPLENDID WORK! Thanks for the kind words, fellas! The only downside to the five-point is that that particular tile won't be modular on all 4 sides oh well! Got a good amount of carving done yesterday for the market/district square. 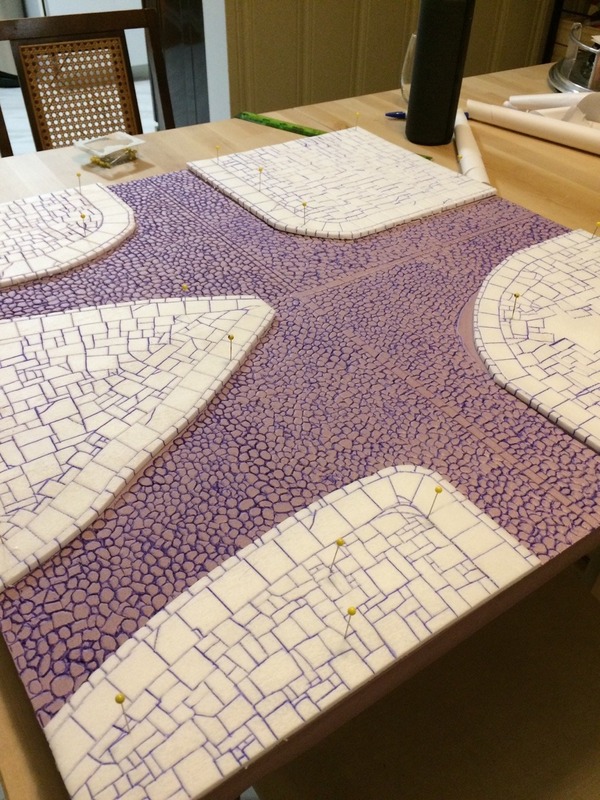 I got tired of carving cobblestones, so the sun mosaic definitely sped up the process. 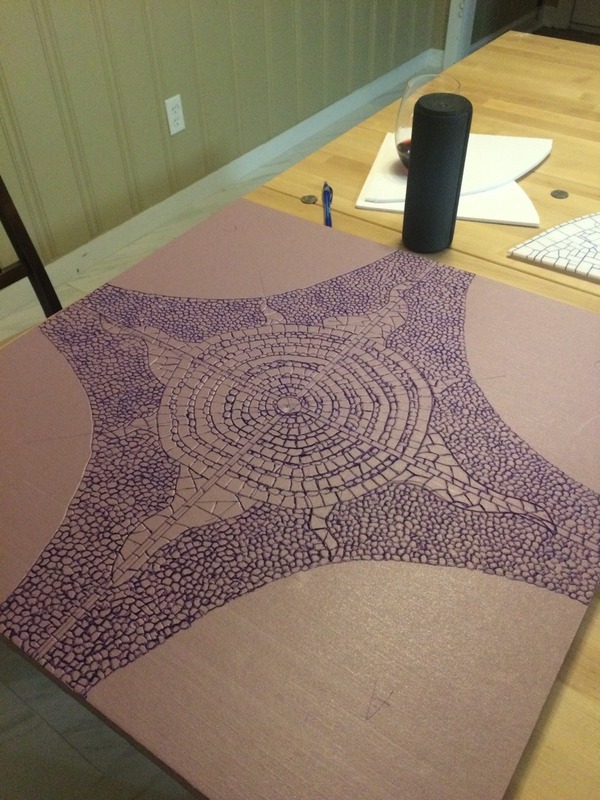 Hopefully this tile will be wrapped up by tonight. The fourth tile is going to be a bit of a weird one. My roads are about 4" wide at the moment; I hope for the next to have 4" roads narrowing to cramped 2" streets (or about 56mm wide for two models on bases to touch in the street level). 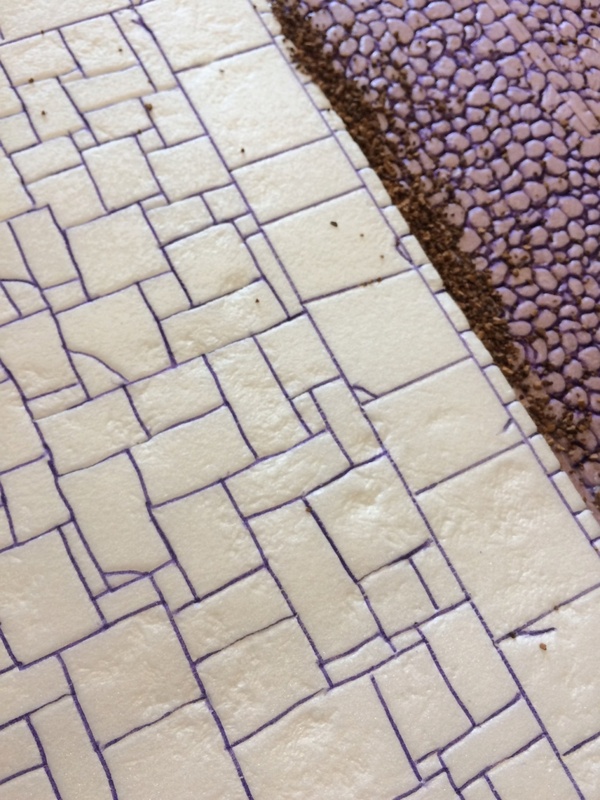 The roads will then open back up to 4" on the tile edge, so that they can be rotated and modular with the other tiles. 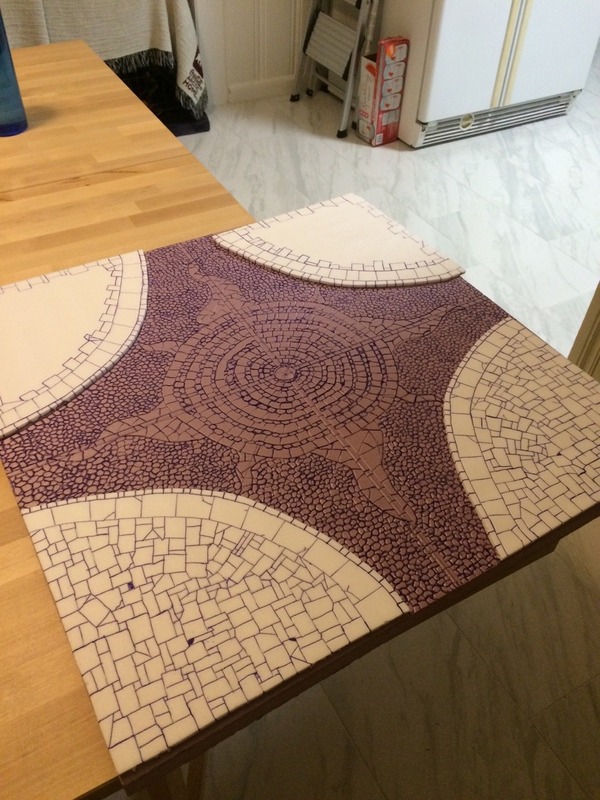 Tile's nearing completion after last night. Should have it wrapped up, bevelled, and debris strewn. 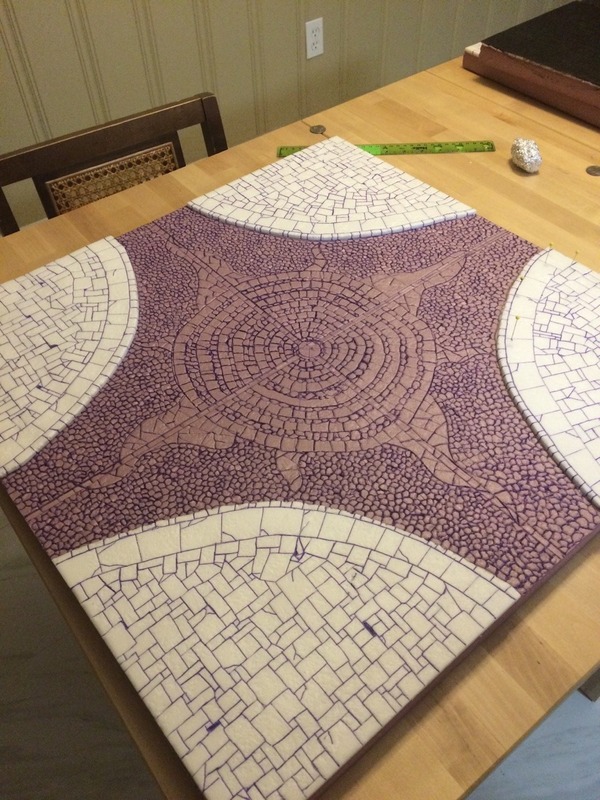 I hope to be able to prime all of the tiles tonight as well and, fingers crossed, get started on that fourth one! Time's running out as I depart Friday. That does look pretty SPECTACULAR, something of a Town Square effect. An OUTSTANDING idea, BEAUTIFULLY crafted! 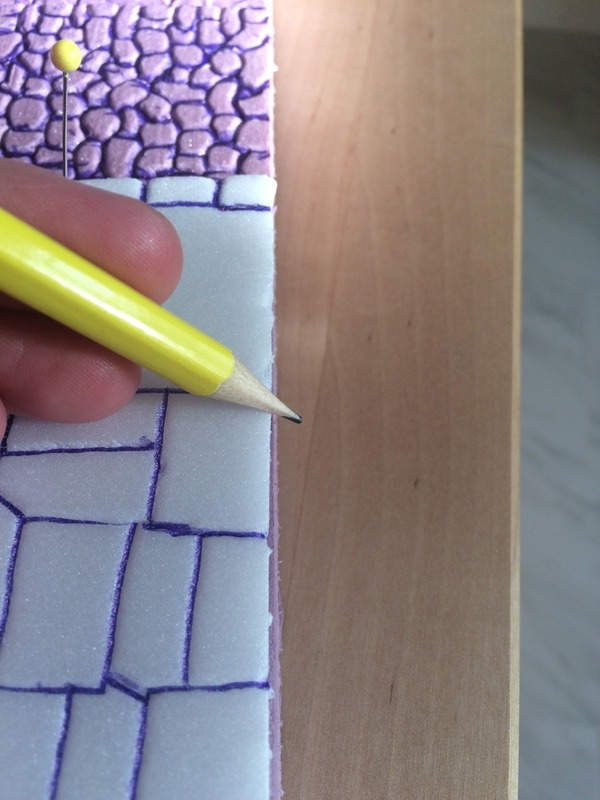 I bevelled and weathered the edges of all of the sidewalk pavers to provide a more time-worn effect using the dull edge of my pencil as well. 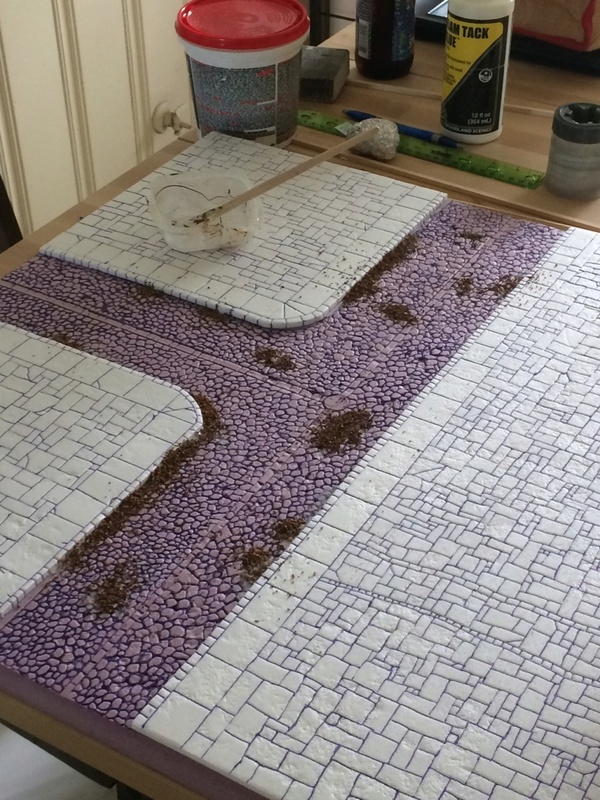 Additionally, I did this to the other two tiles and drew the flagstone lines down the 'outer' edges of each so that if the tiles were arranged in such a way that the main 4" road ran into a flagstone area (inexplicably, but hey a street could come to a dead end in a 15th century Germanic town? Stranger things have happened), the dead end would at least show the flagstones and not blank foam. Dead ends are common enough that they have their very own French name: cul de sac. What you did get done was VERY WELL DONE! 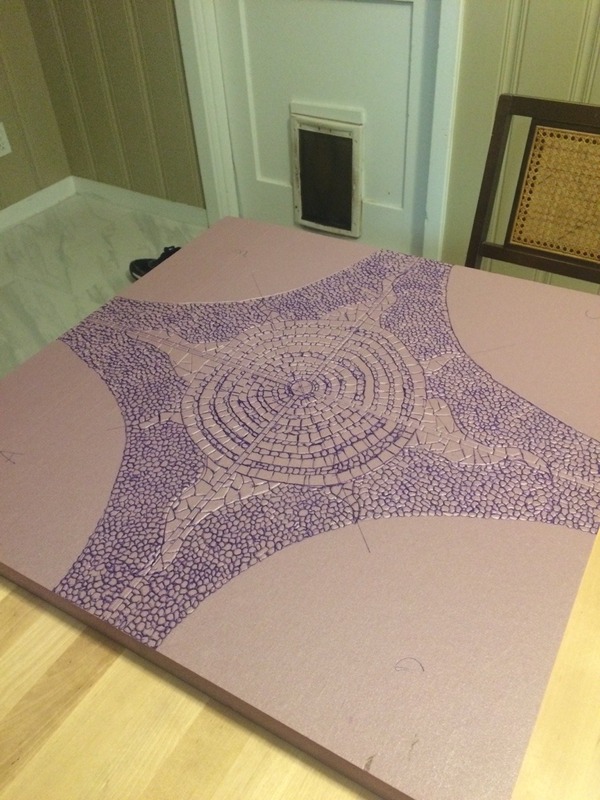 Got some outlining done last night - not nearly as much done, but the measuring and cutting took well over an hour. I really wanted the streets to narrow to a 2" section for a bit just to mix things up. 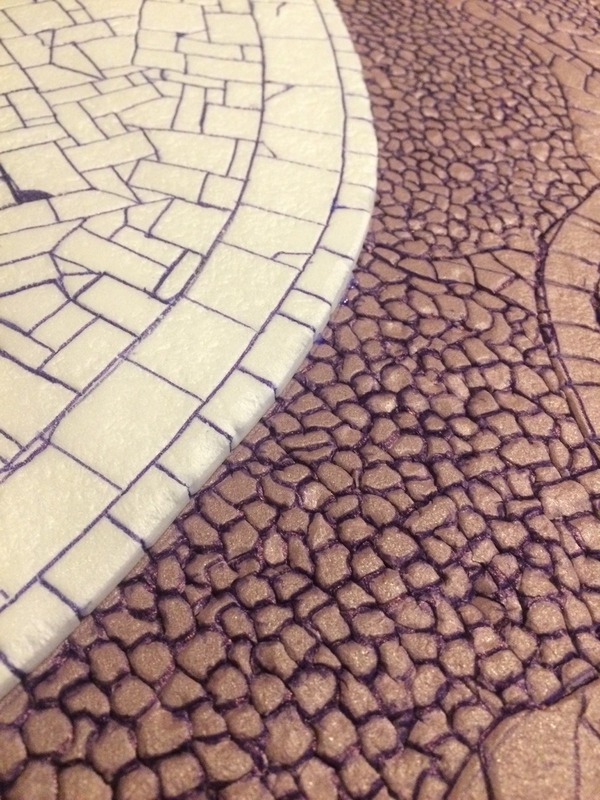 I'll get done with the cobblestones tonight. I'm a bit worried that, if placed adjacent to the open square, the whole ensemble would look almost too circular to the eye. 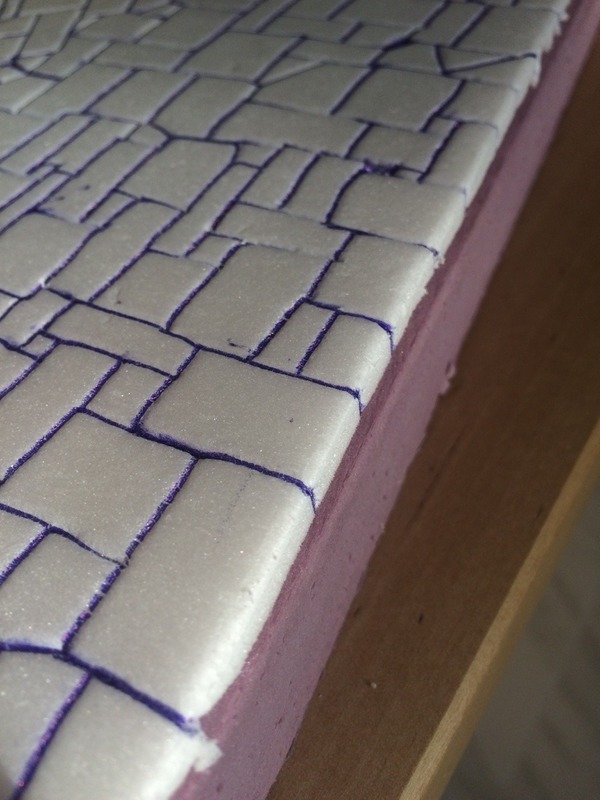 I've to glue down this tile onto another 1" section of foam to give it density, and then onto the MDF board. Once that's done, I'll start tearing into it for the broken sewer entrance. All of the others will be put onto a 1" section of foam as well to keep them all the same height, and then onto MDF bases for stability. That'll have to happen when I get back from Bahrain, though.